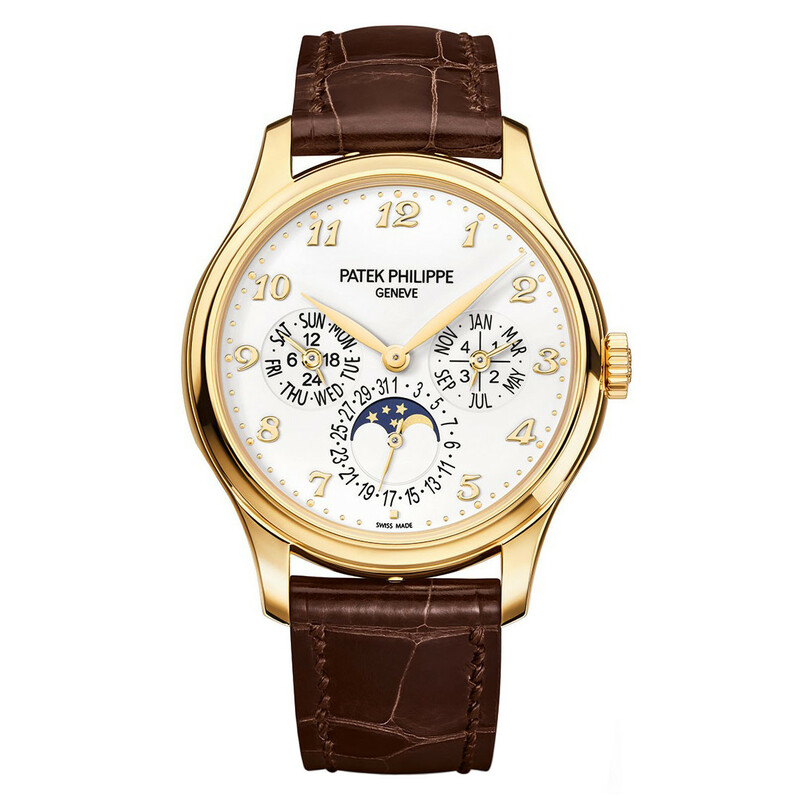 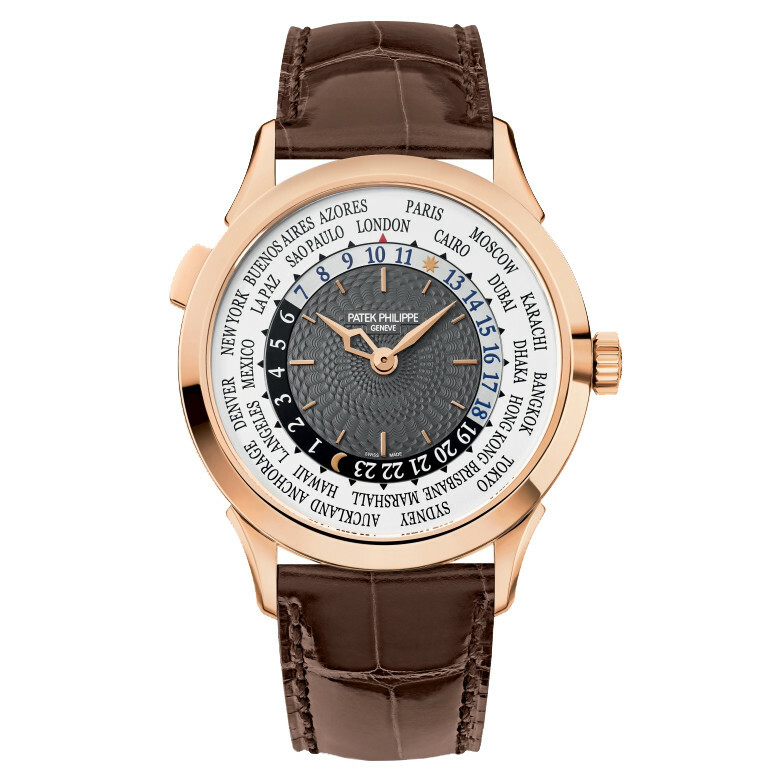 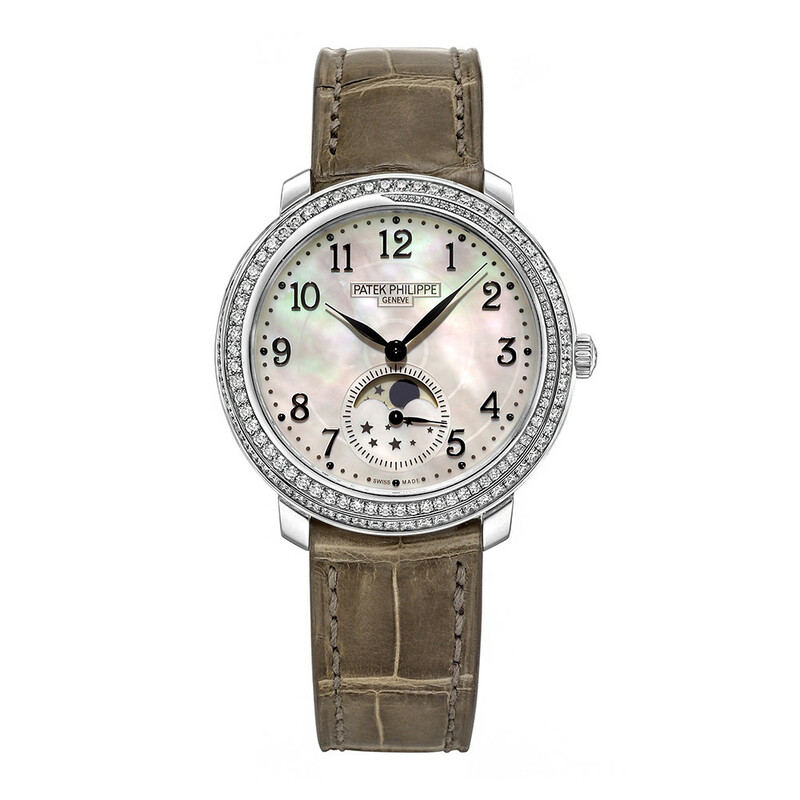 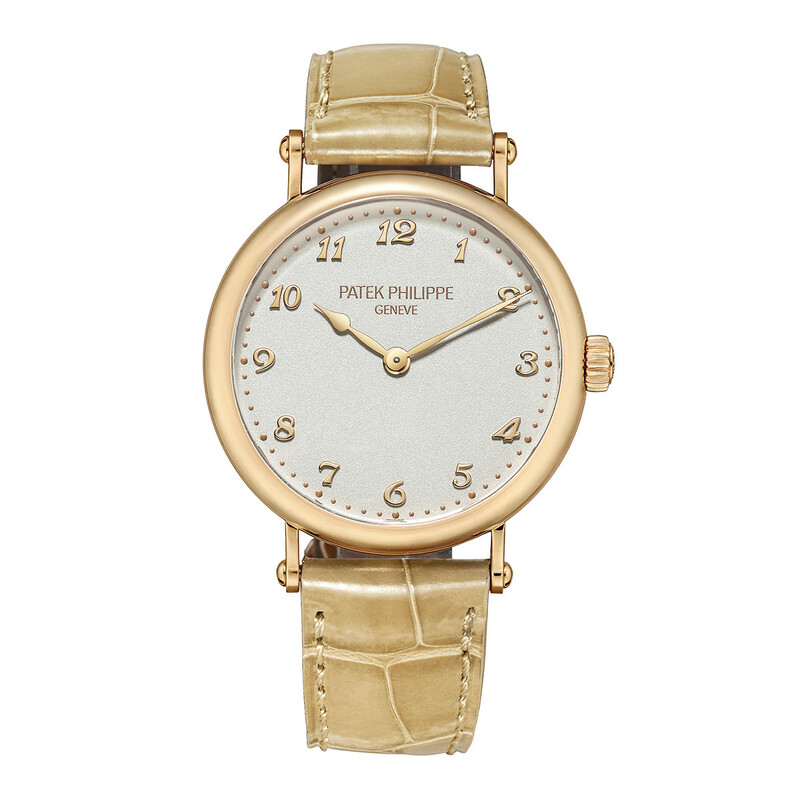 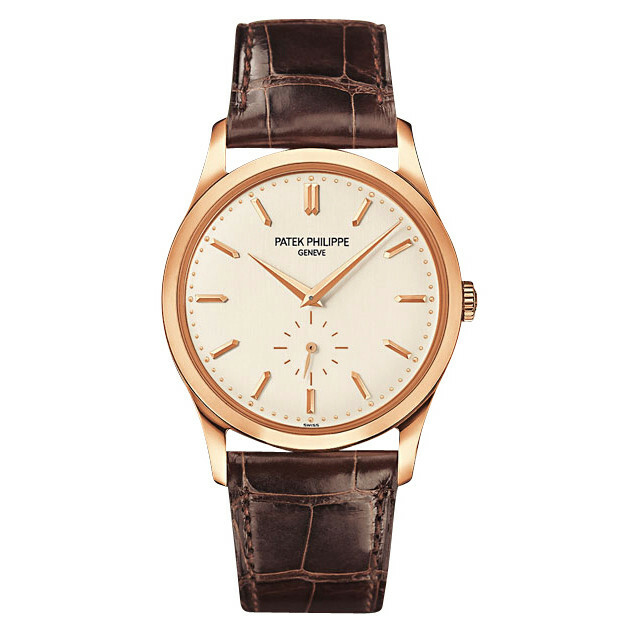 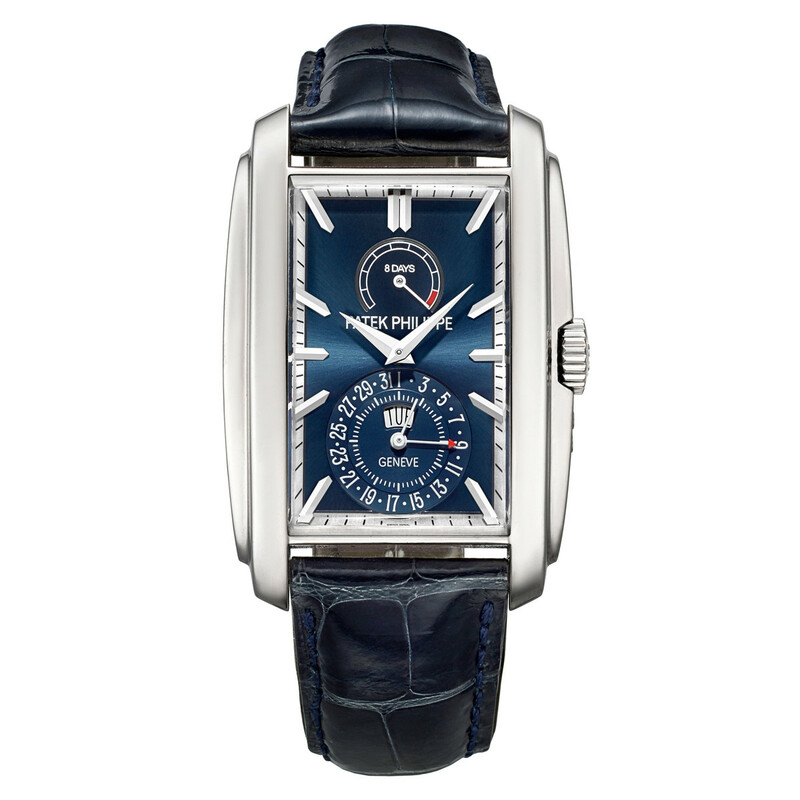 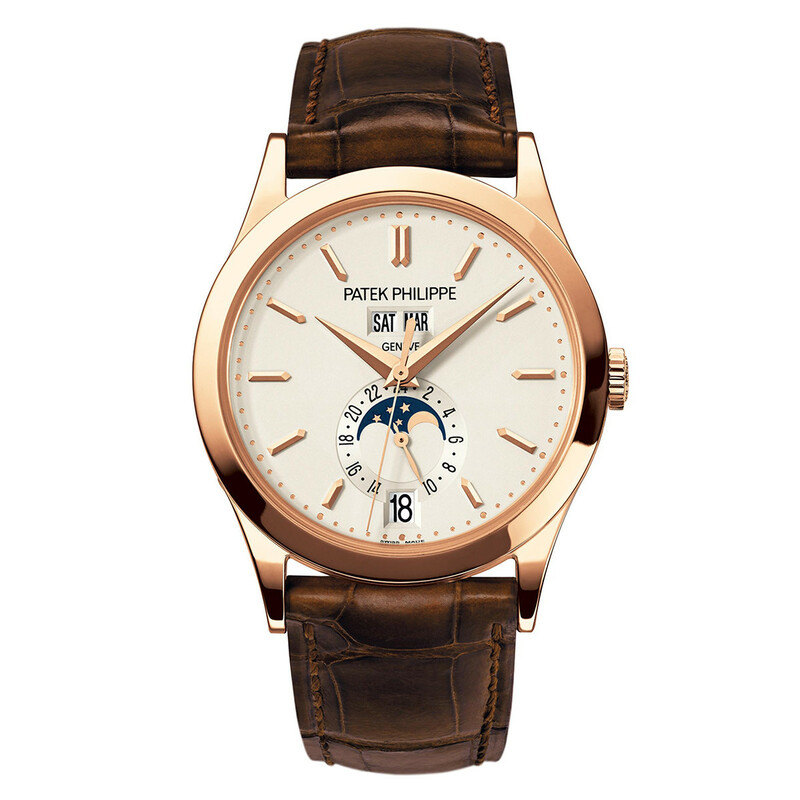 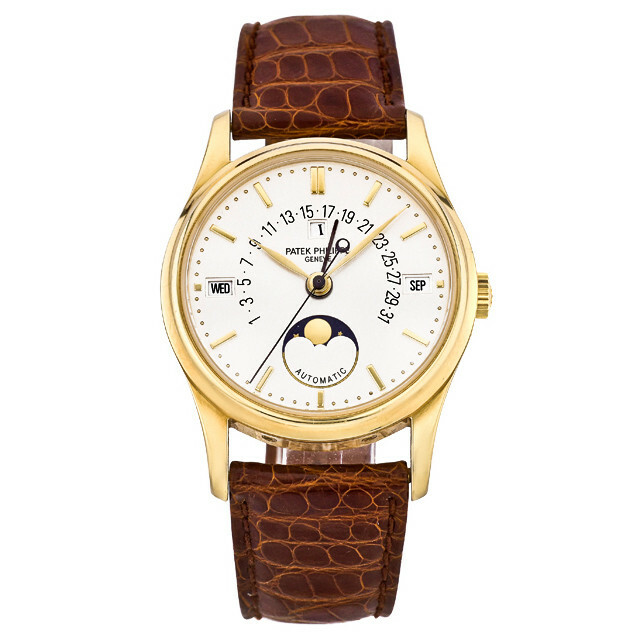 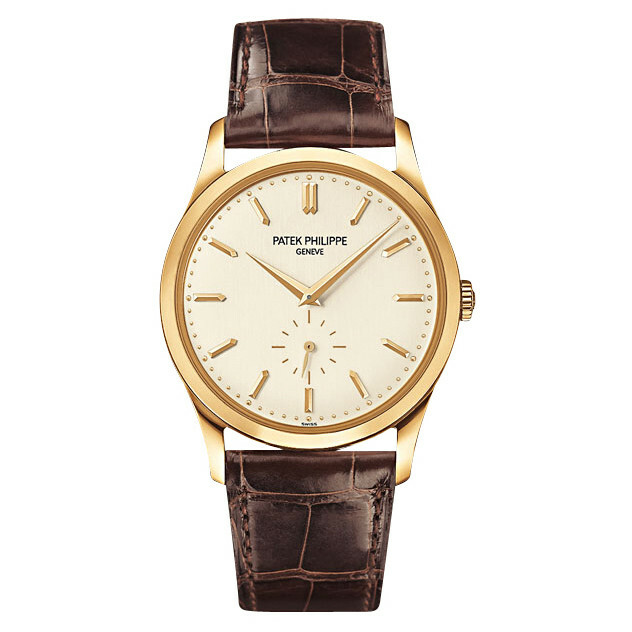 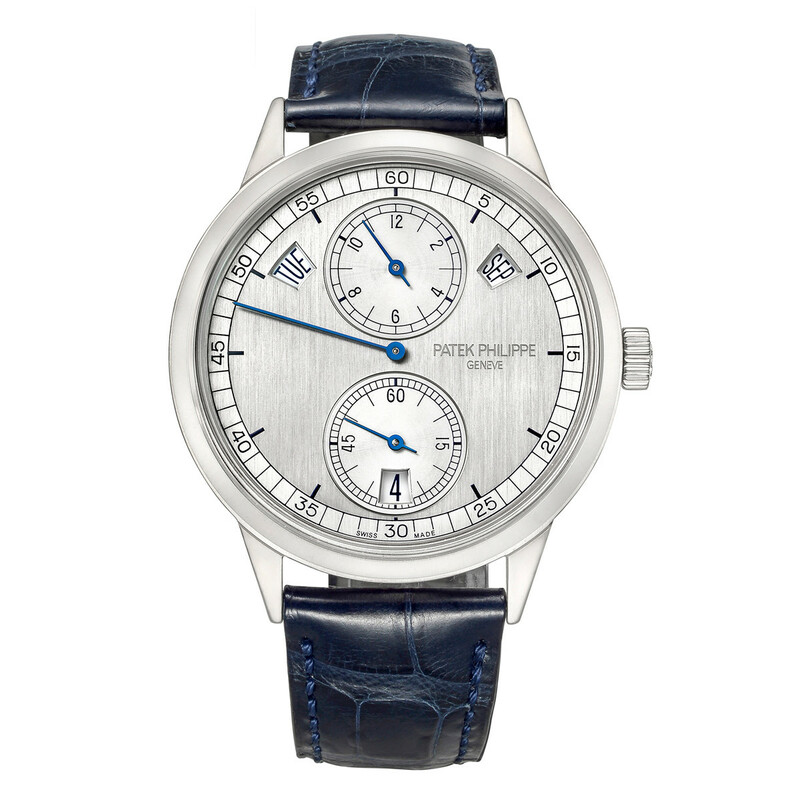 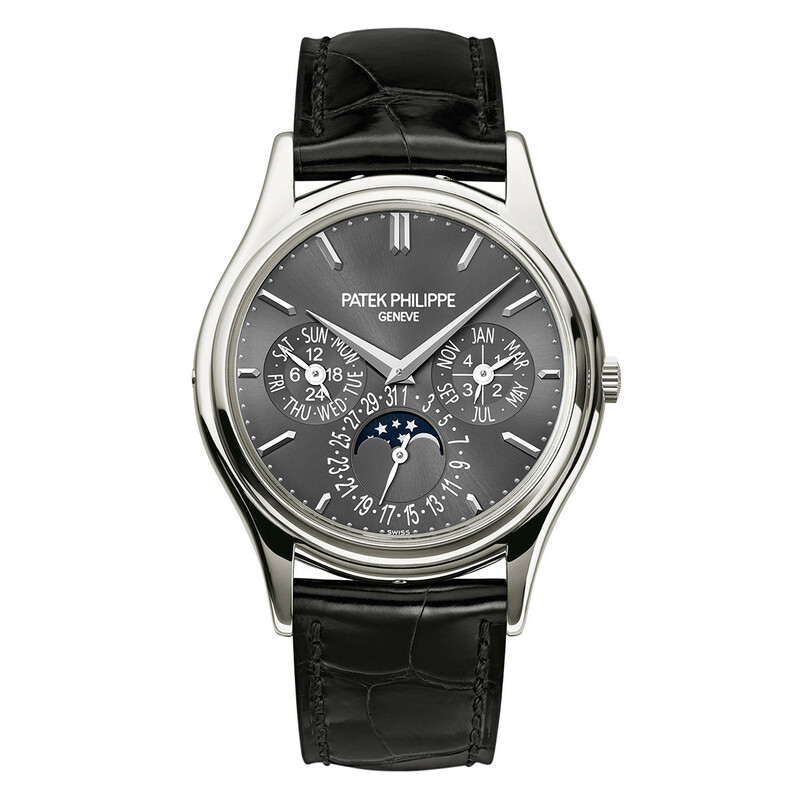 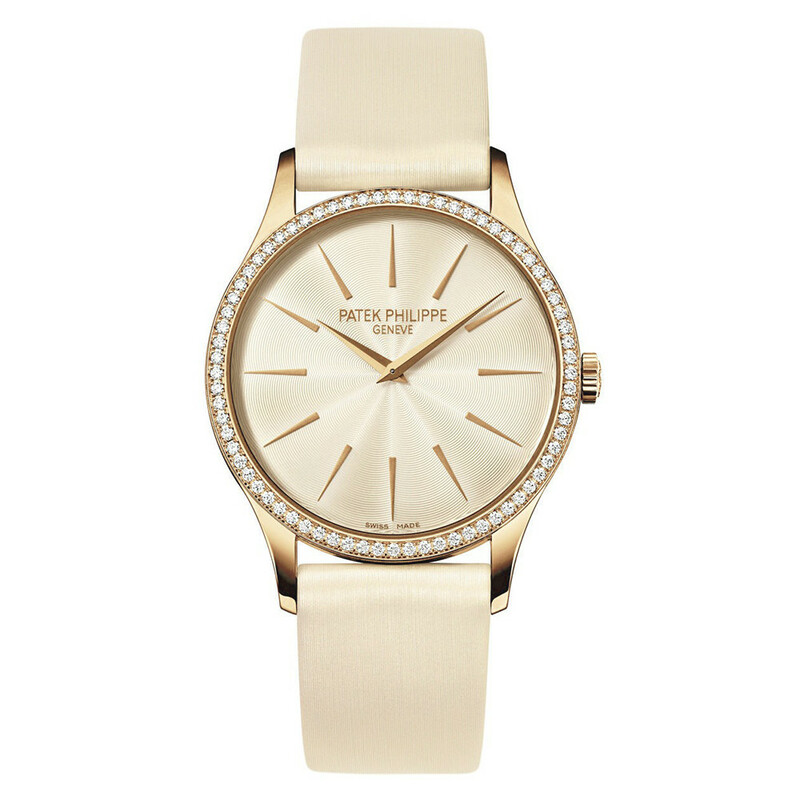 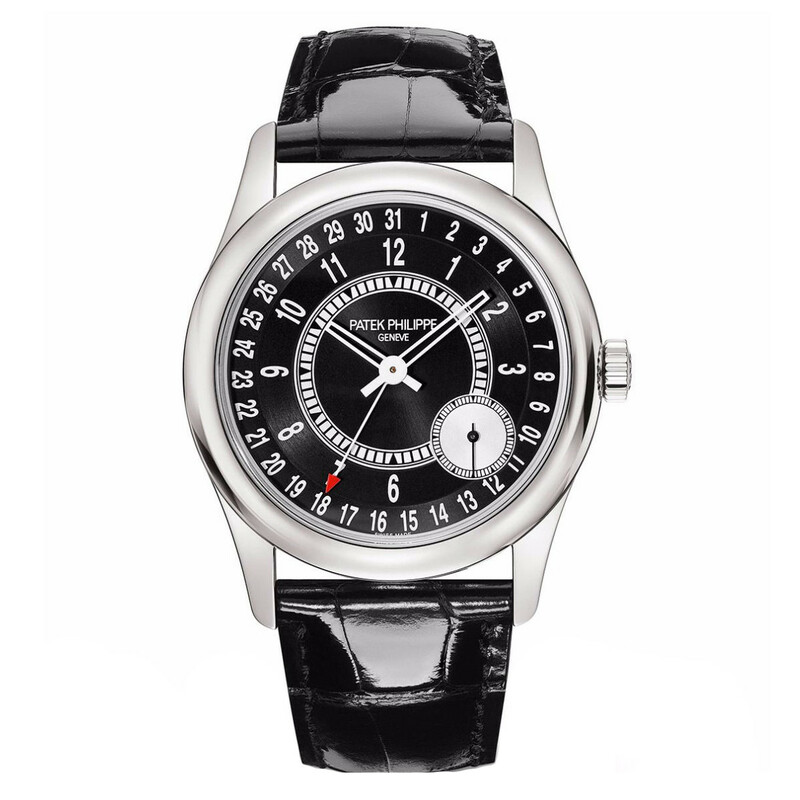 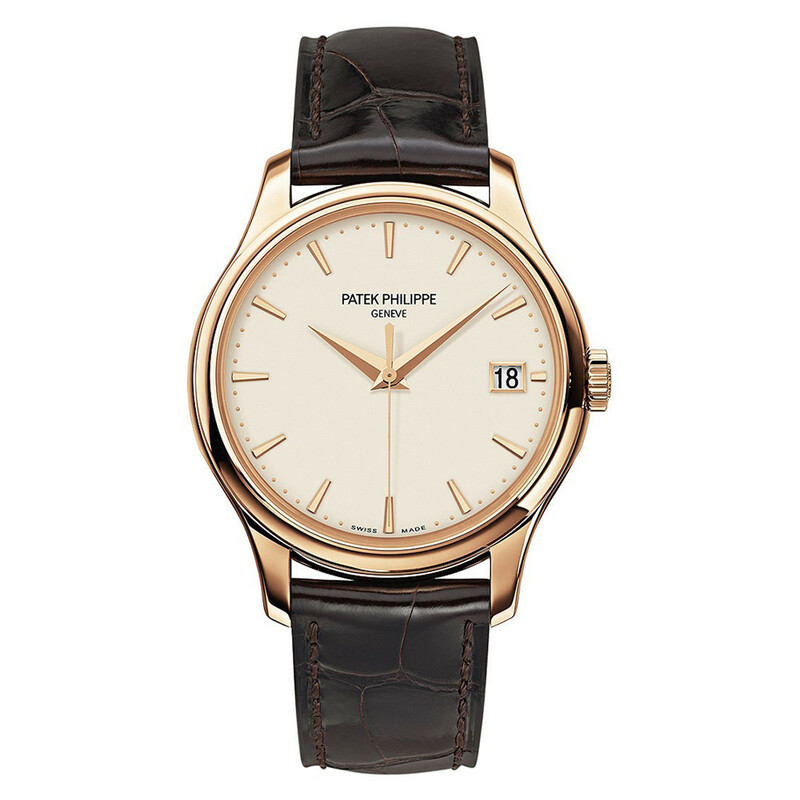 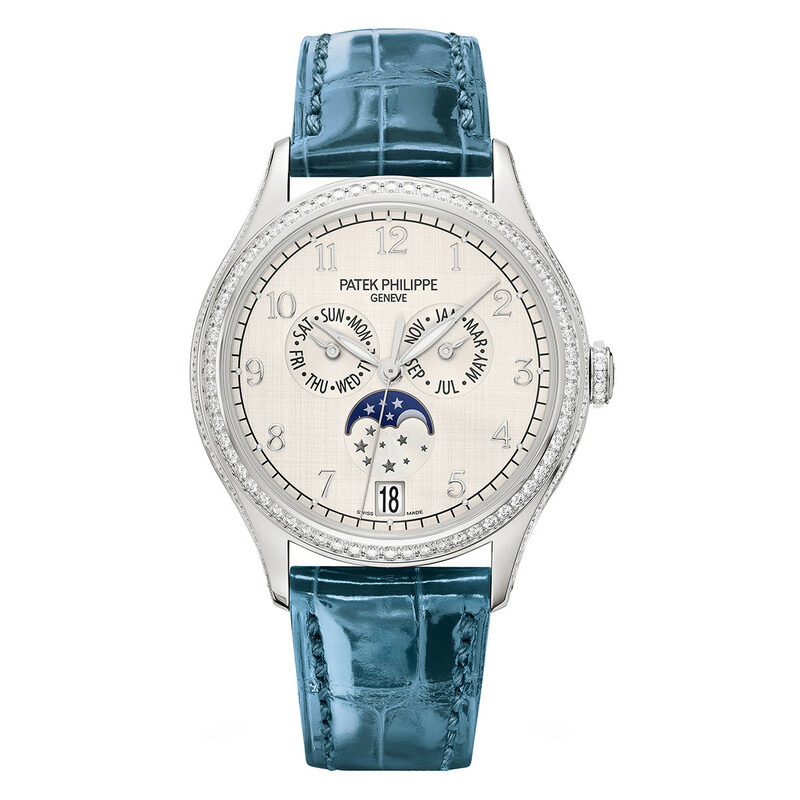 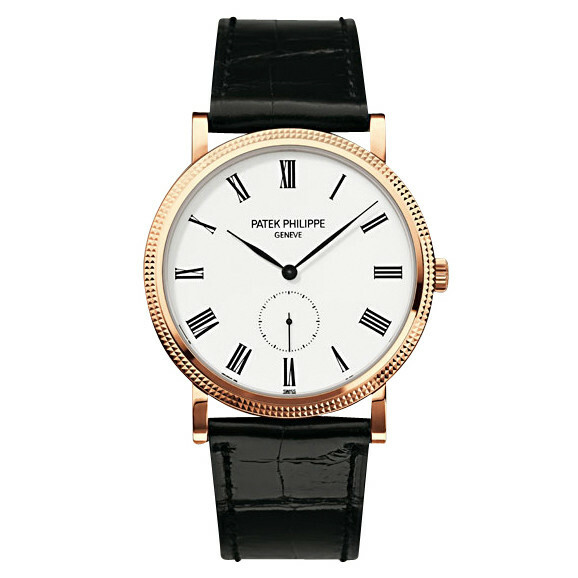 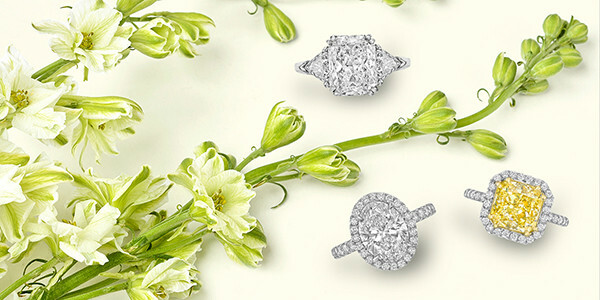 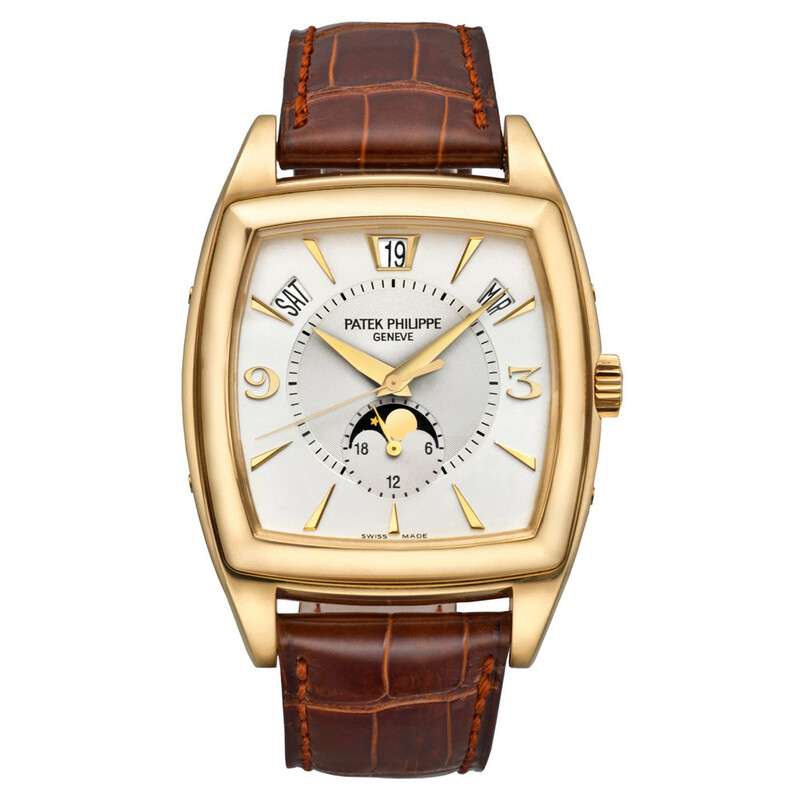 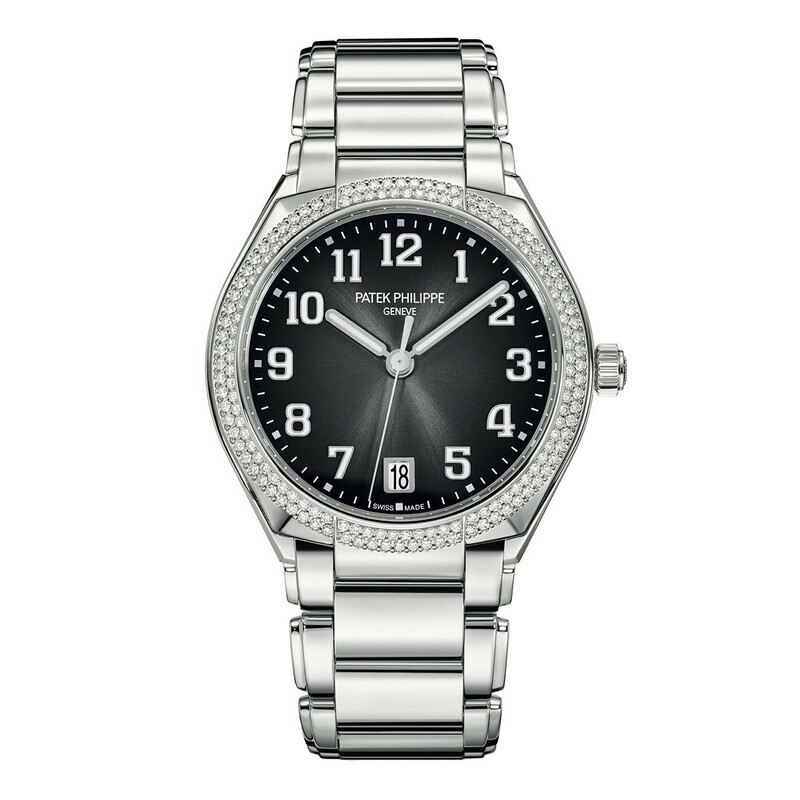 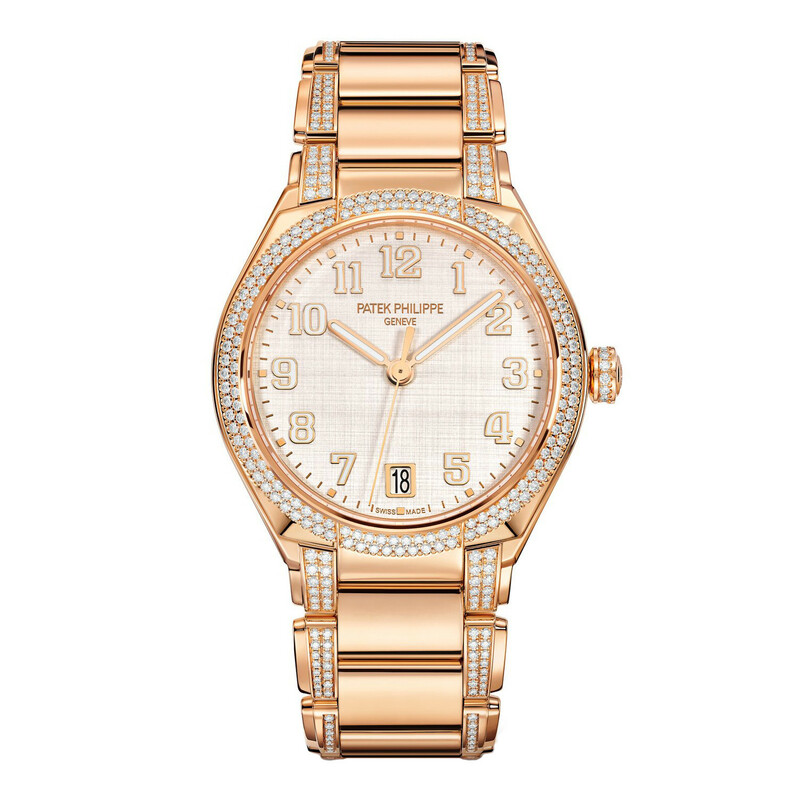 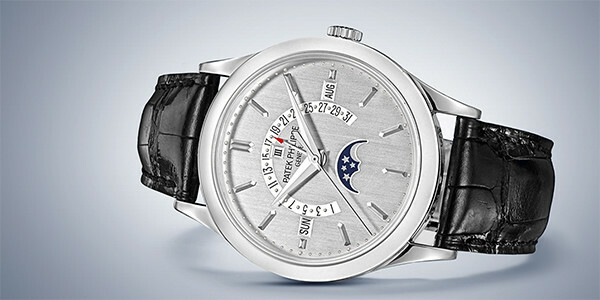 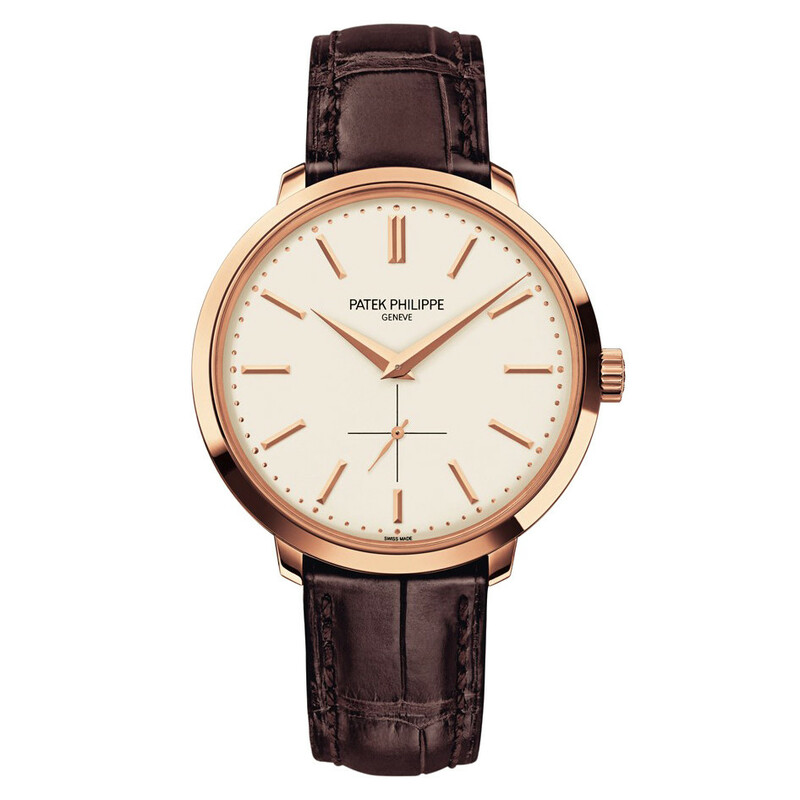 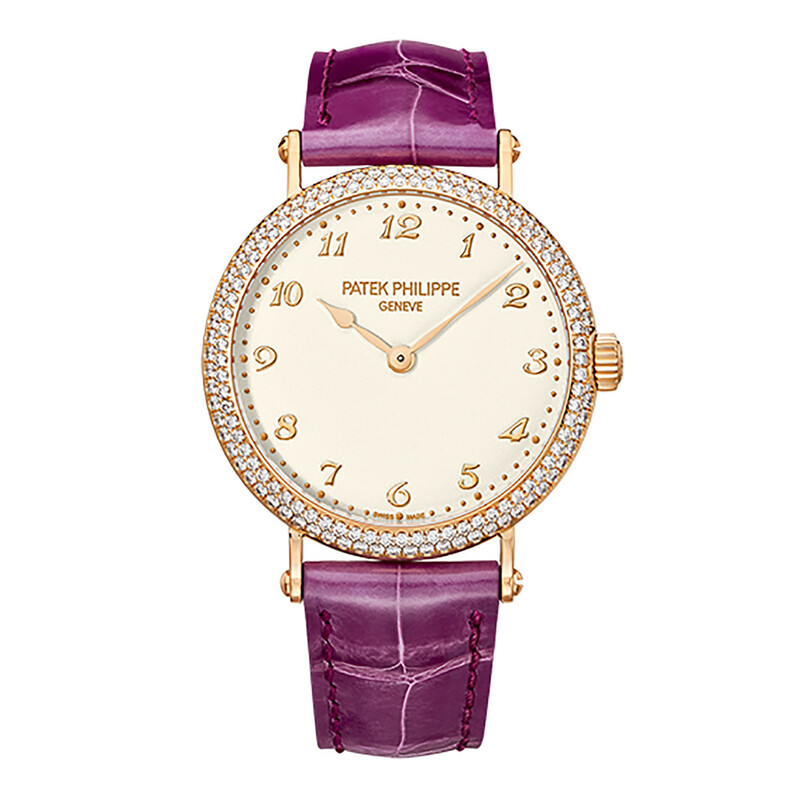 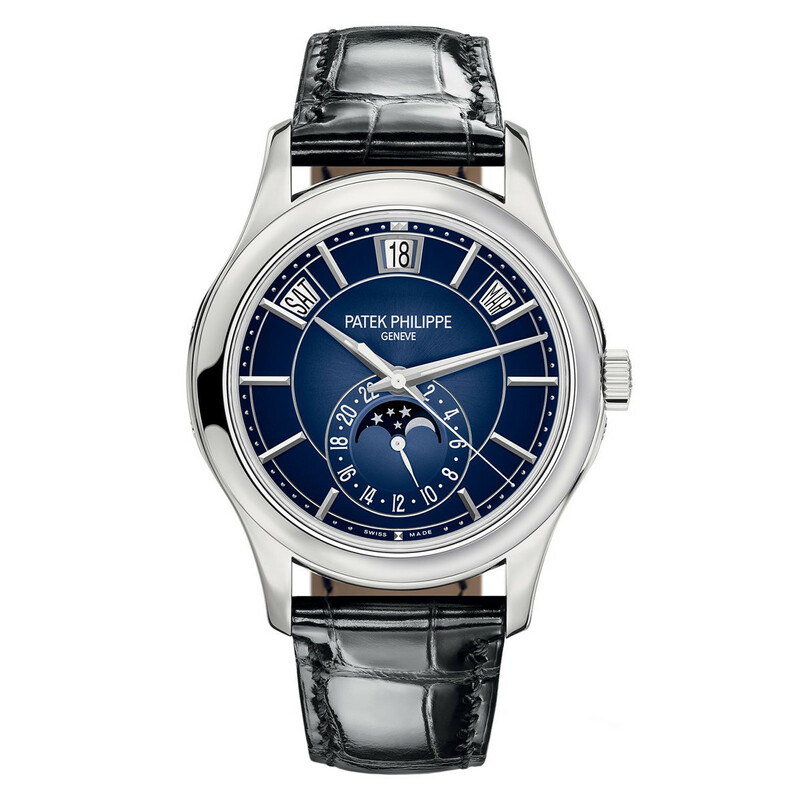 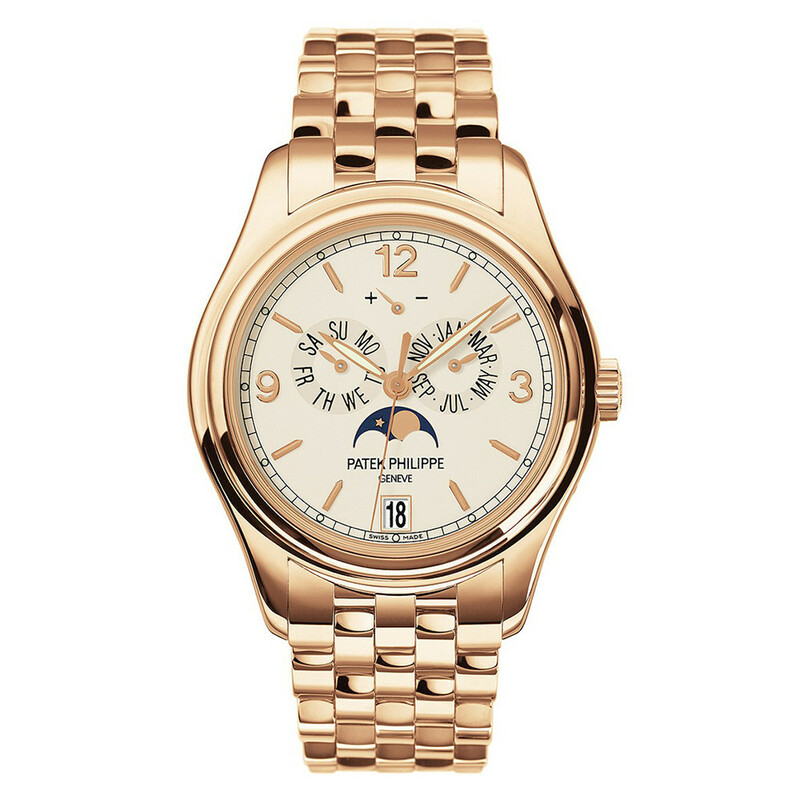 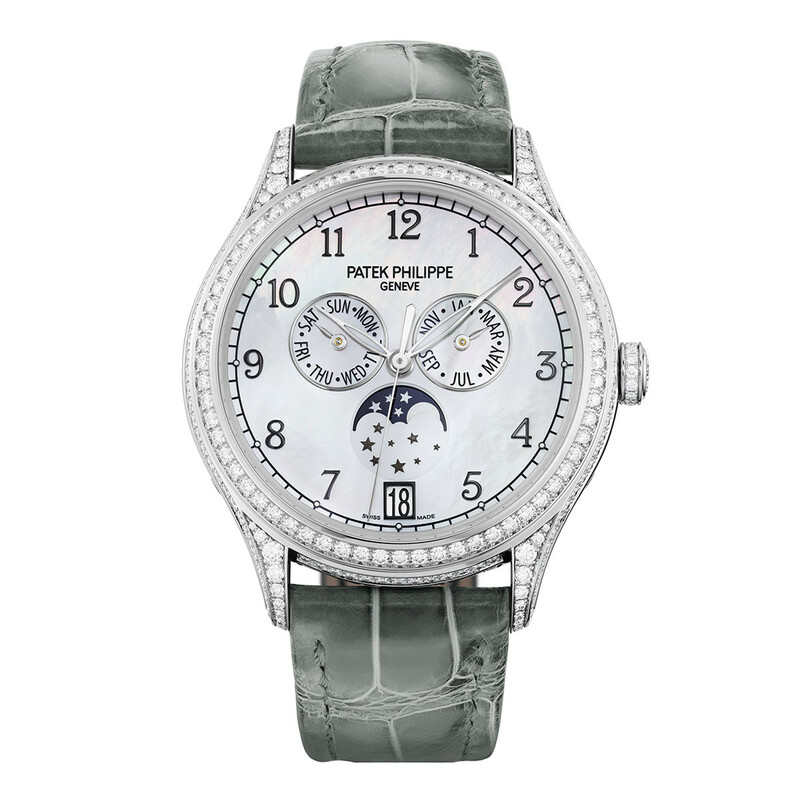 Since 1839 without interruption, Patek Philippe has been perpetuating the tradition of Genevan watchmaking. 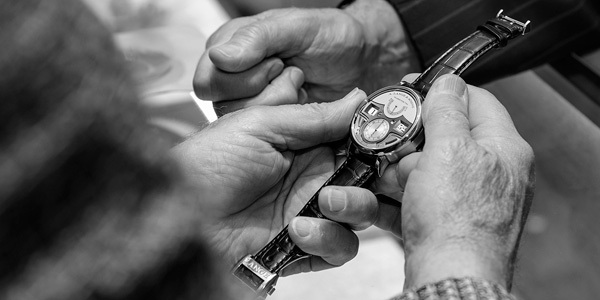 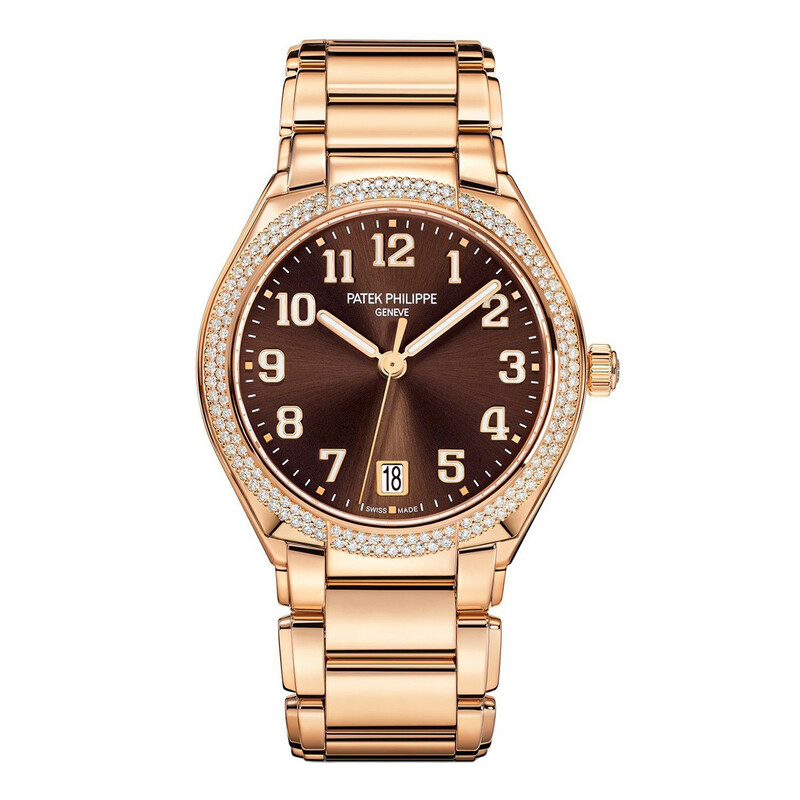 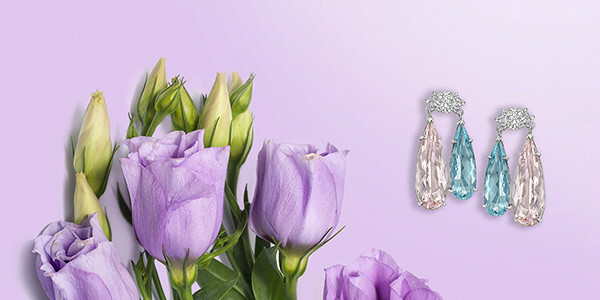 Every timepiece is a true work of art, incorporating the most precise movements, superb craftsmanship, noble materials and superlative decorative techniques. 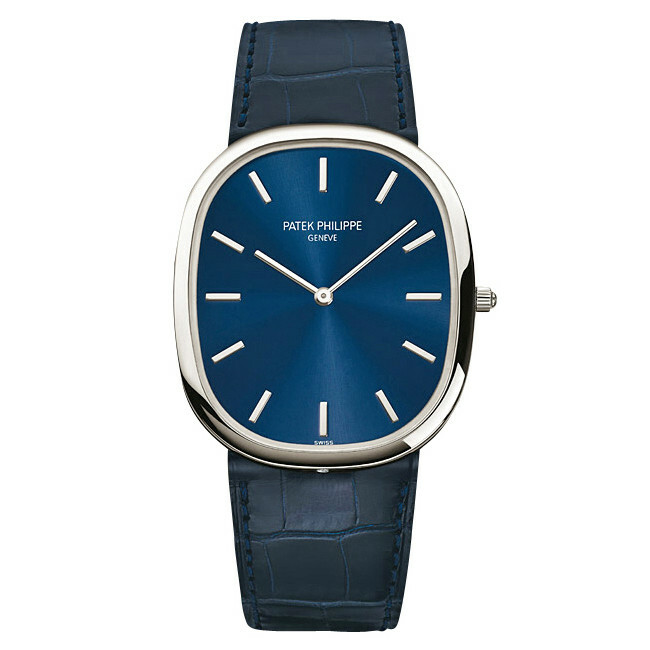 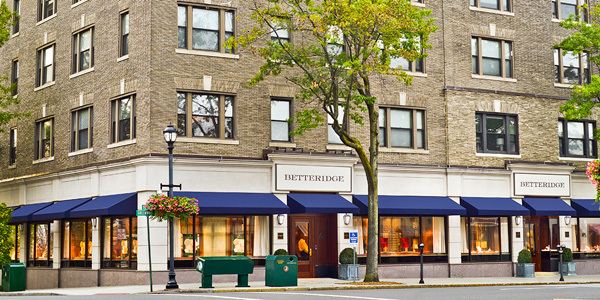 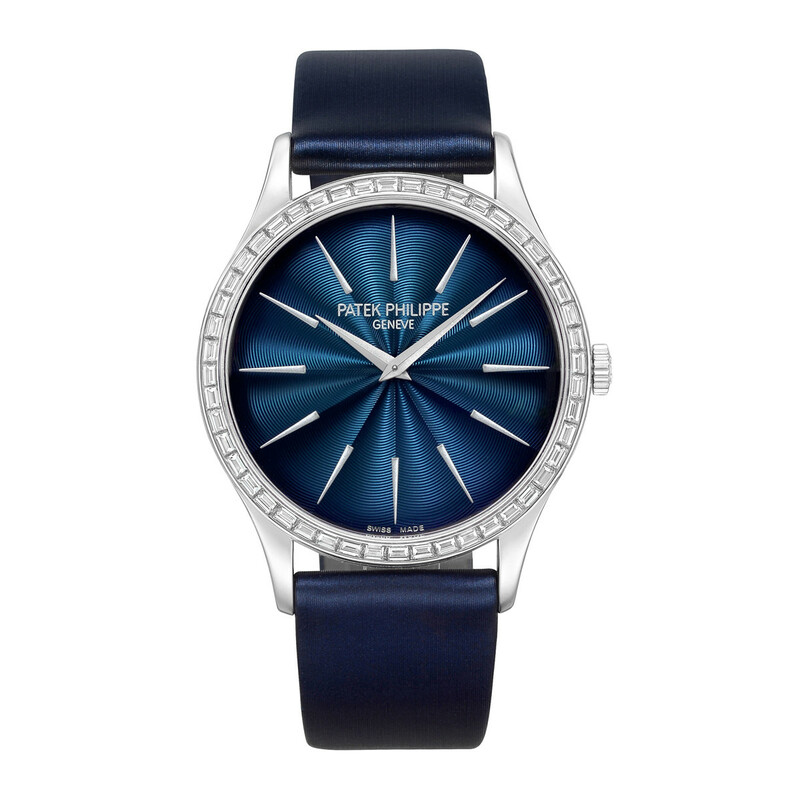 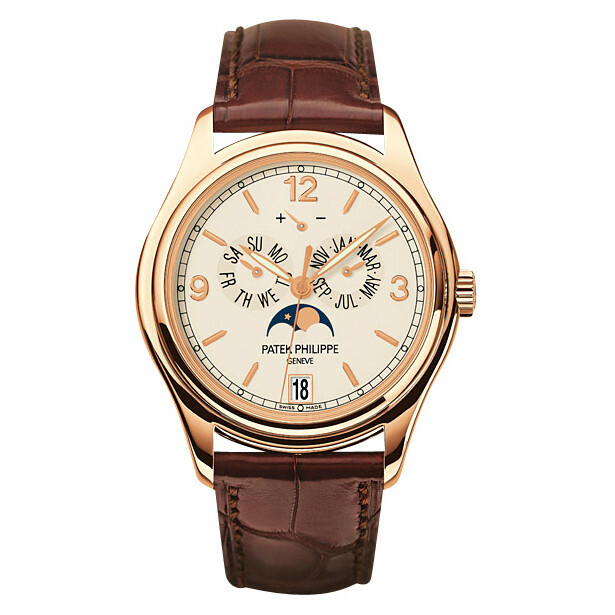 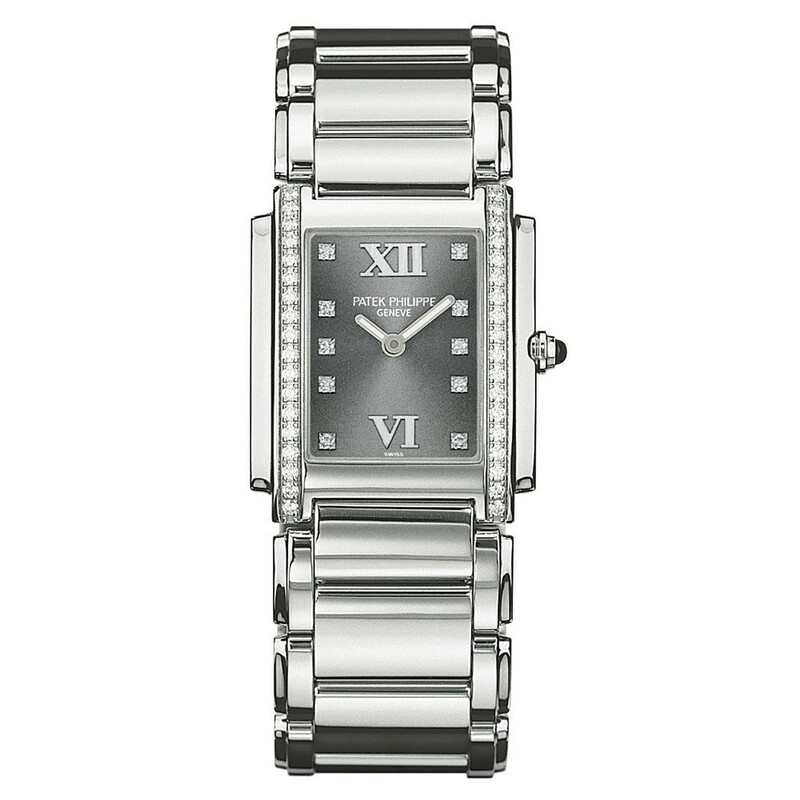 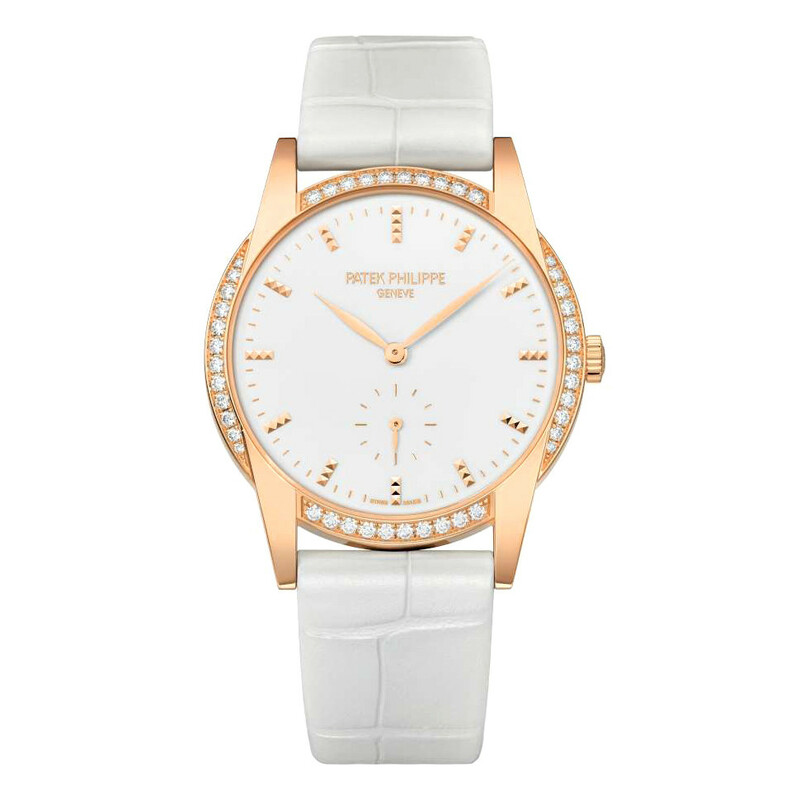 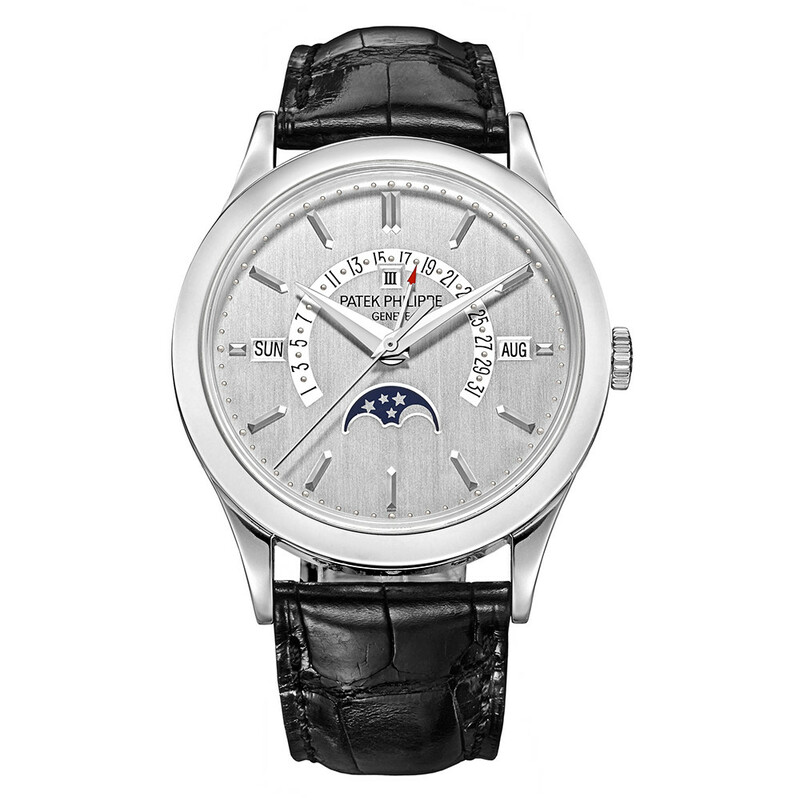 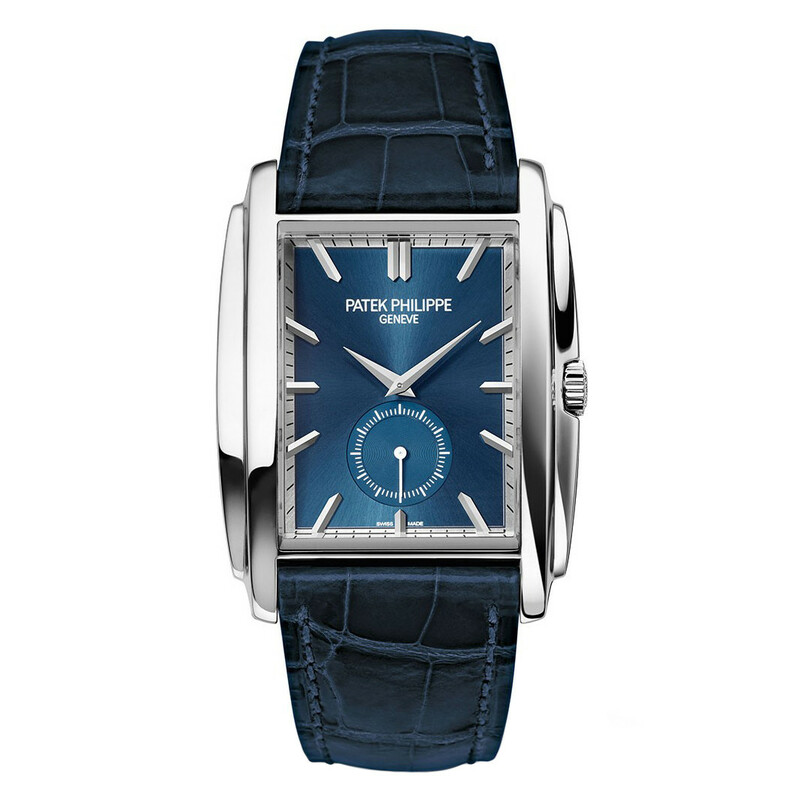 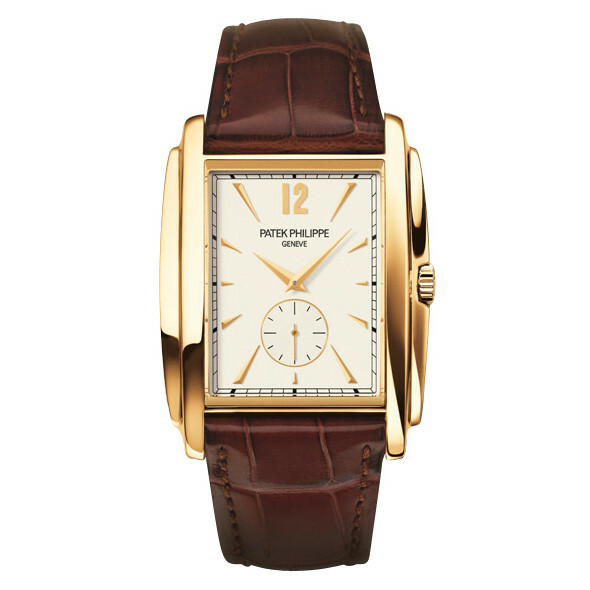 As the last family-owned independent watch manufacturer in Geneva, Patek enjoys total creative freedom to entirely design, produce and assemble what experts agree to be the finest timepieces in the world – following the vision of its founders Antoine Norbert de Patek and Adrien Philippe.